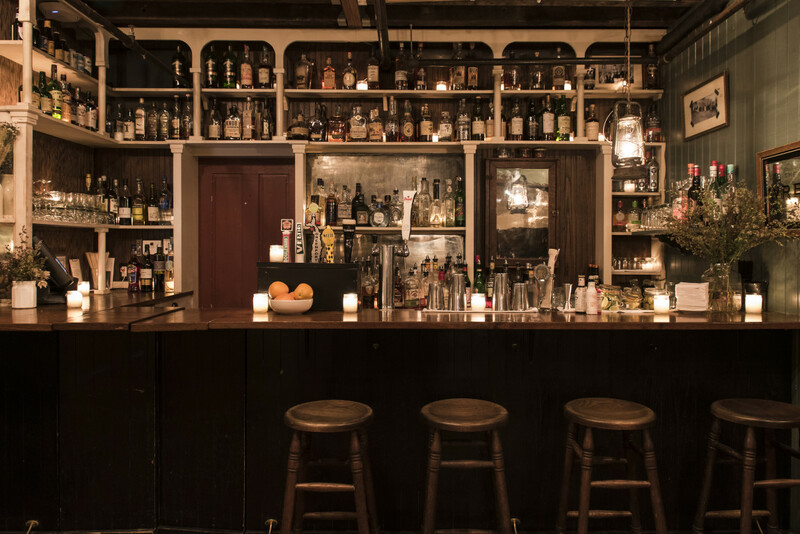 The Wren Downstairs is modeled from the old, cozy bars found on the coasts of rural Ireland. 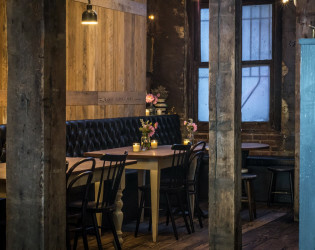 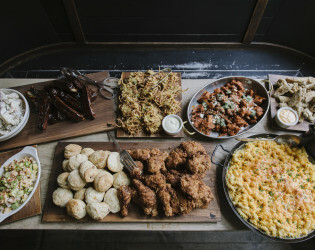 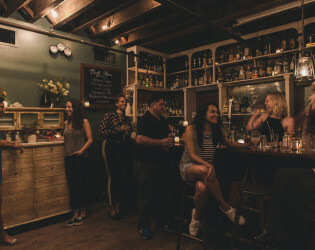 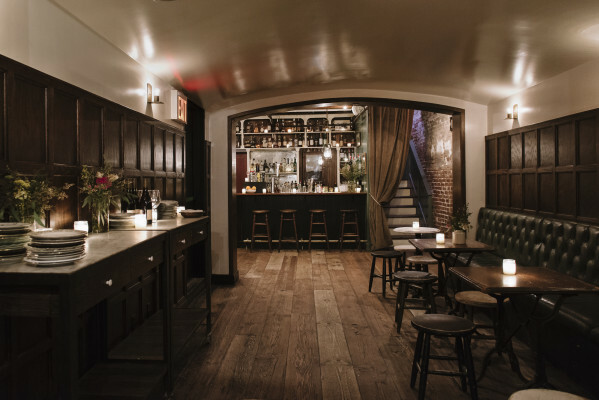 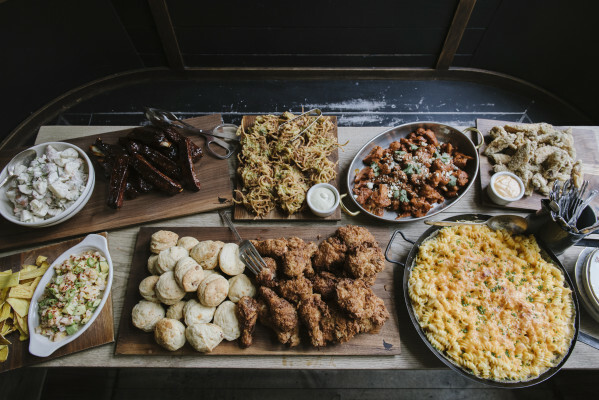 Centrally located on Manhattan’s Bowery, The Wren is a convenient and intimate location for small weddings, bridal showers, cocktail parties, and other private events of up to 60 people. 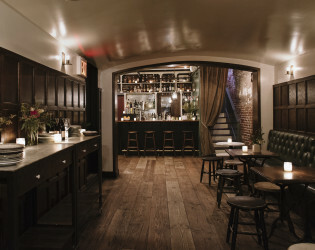 Centrally located on Manhattan’s Bowery, The Wren is a convenient and intimate location for small weddings, bridal showers, cocktail parties, and other private events of up to 60 people. 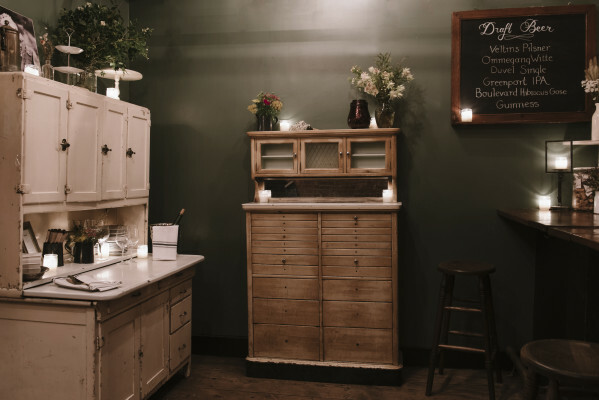 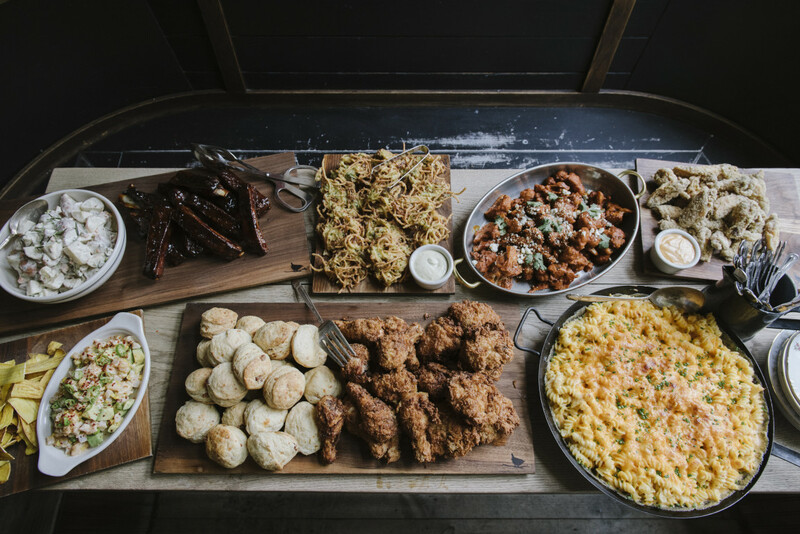 Our private event planner works with each guest from planning through execution to create custom menus, bar packages and atmosphere. 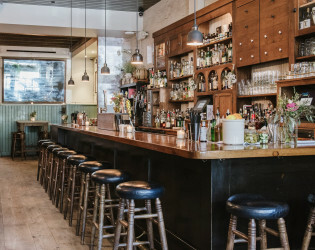 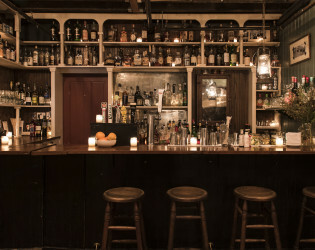 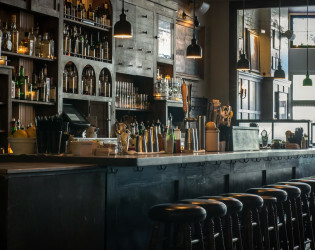 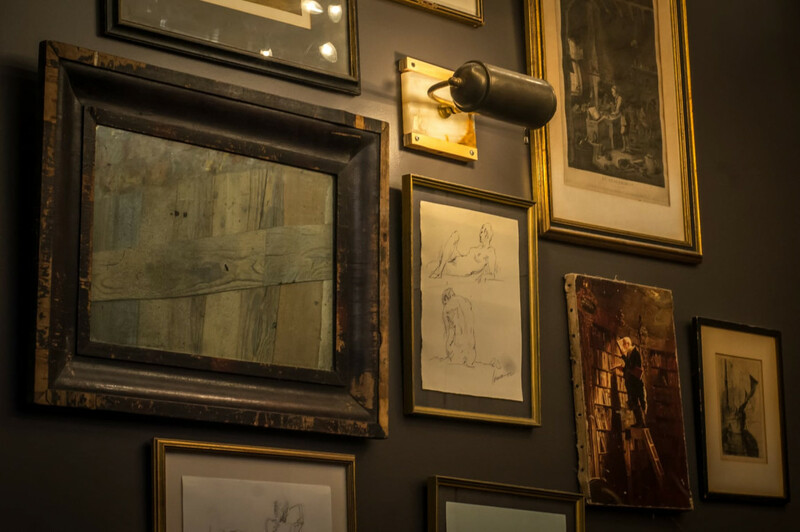 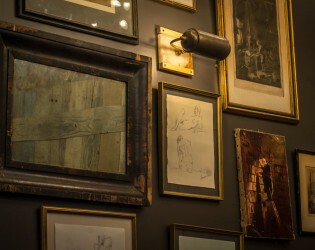 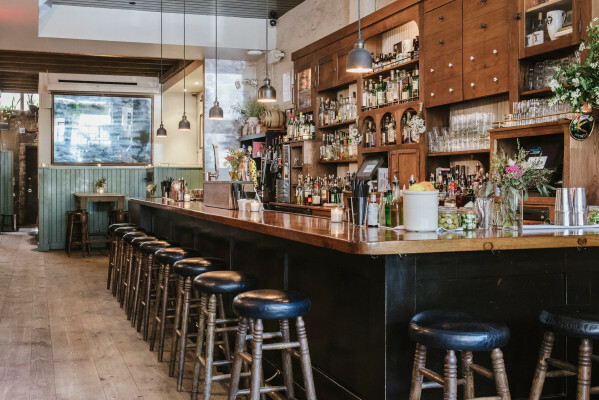 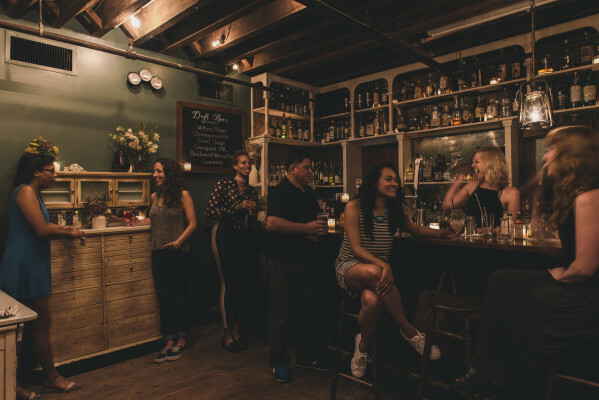 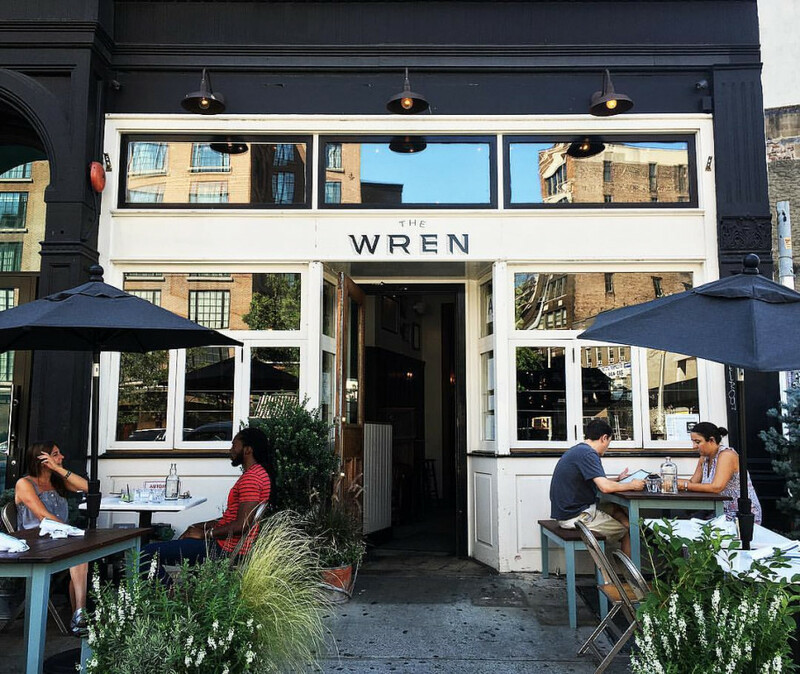 The Wren Downstairs is tucked under the bustling, trendy main bar on the Bowery. 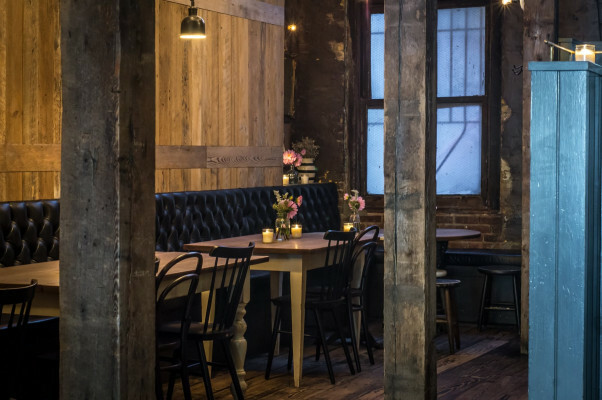 Guests will enter through the main entrance and be escorted through the crowd, down the stairs, and into their own intimate, beautiful room. 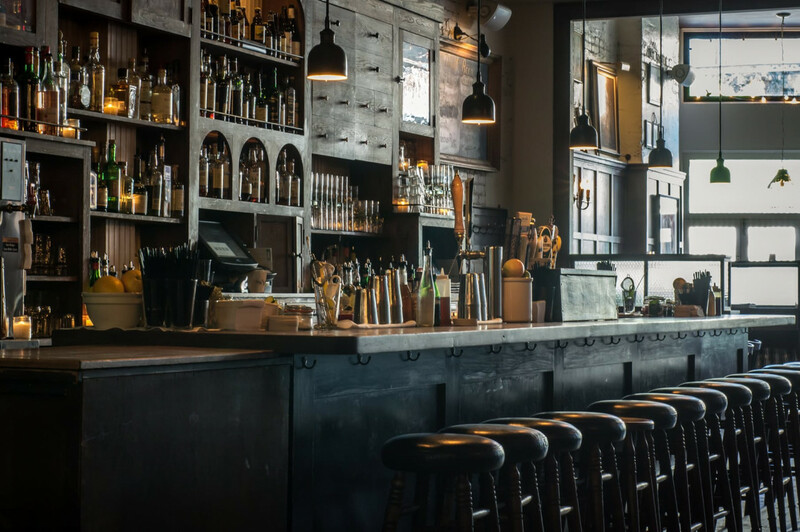 With a nostalgic and rustic charm, The Wren Downstairs is modeled from the old, cozy bars found on the coasts of rural Ireland. 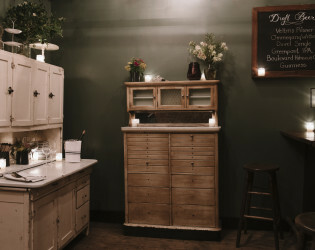 Each party host receives full party planning services from our event team at no additional charge. 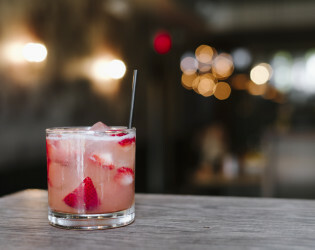 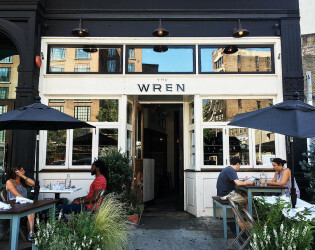 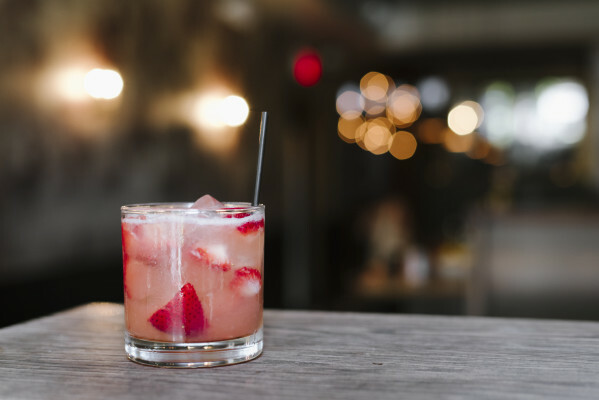 The Wren is celebrated for its carefully crafted cocktail list, trendy bar scene, and upscale pub fare. Our private event planner works with each guest from planning through execution to create custom menus, bar packages and atmosphere. Enjoy a cocktail with your friends at The Wren Downstairs.